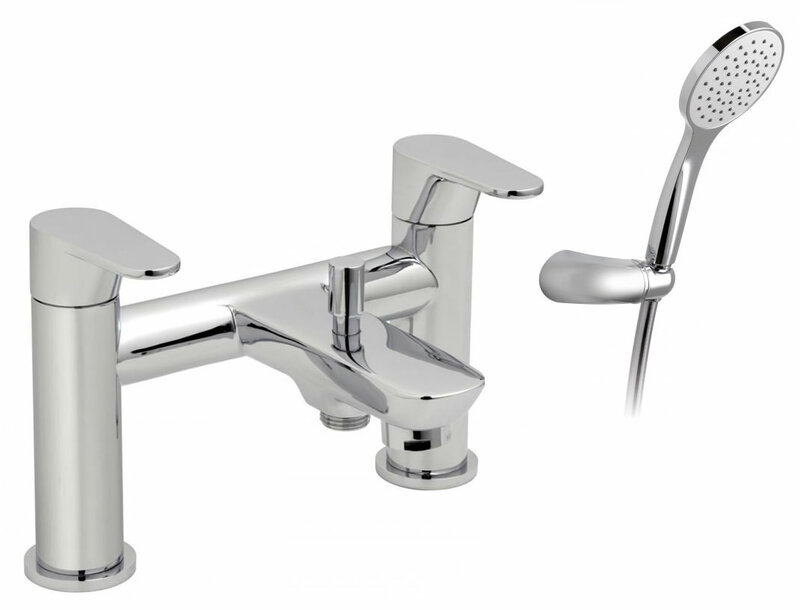 Vado never ceases to amaze you with its wide array of brilliant products. 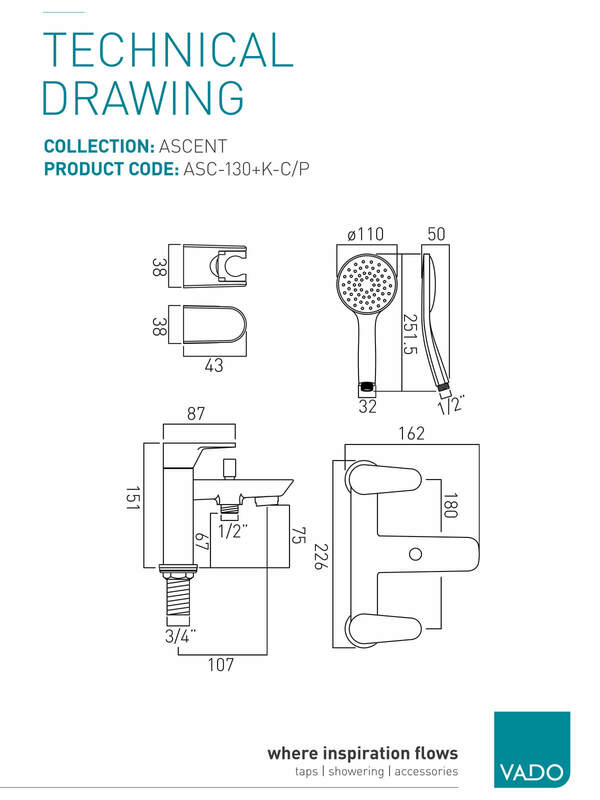 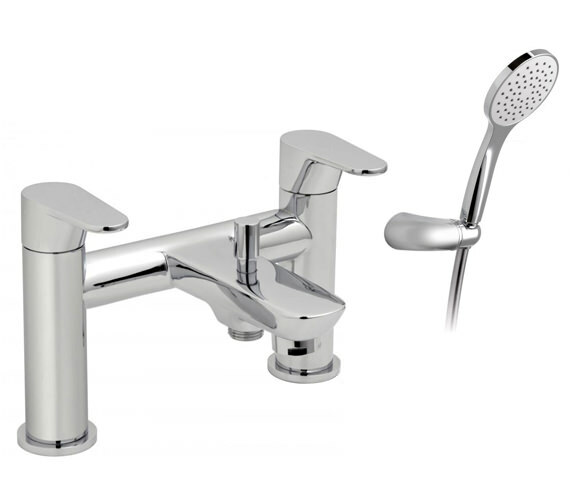 The latest example is this Bath Shower Mixer Tap from its Ascent range. 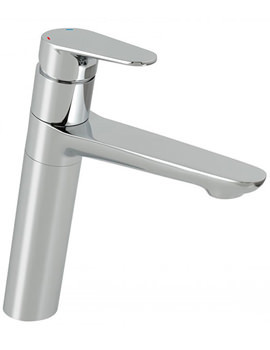 The product, which is supplied with a hand shower, looks stunning in flawless chrome finish. 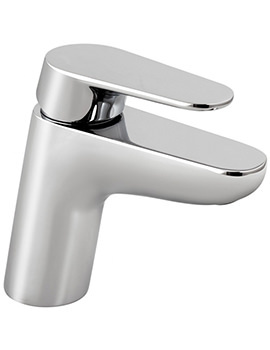 It has been crafted from high quality materials, thus assuring you of maximum strength and durability. 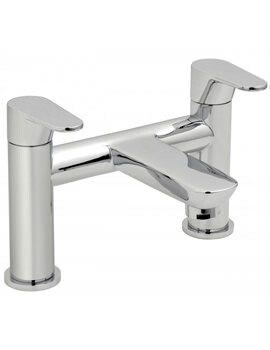 The deck mounted model is backed by 12 years guarantee against all manufacturing defects.